A cultured extract of hybridized medicinal mushroom mycelia (roots), AHCC is one of the world's most research specialty immune supplements, supported by over 20 human clinical studies conducted at top-their universaries. 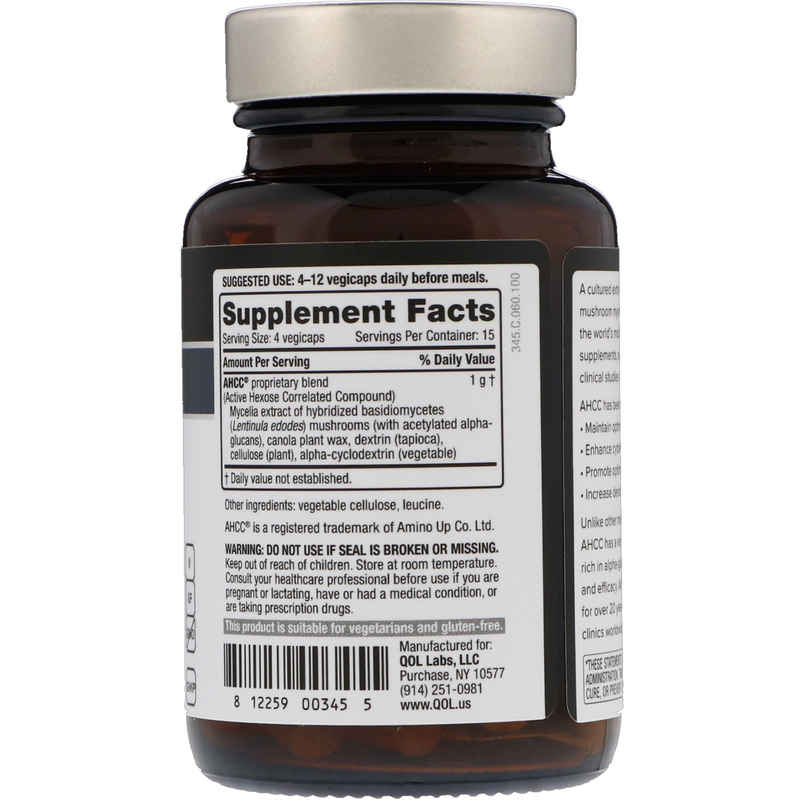 Unlike other medicinal mushroom extracts, AHCC has very low molecular weight and is rich in alpha-glucans- increasing absorption and efficacy. 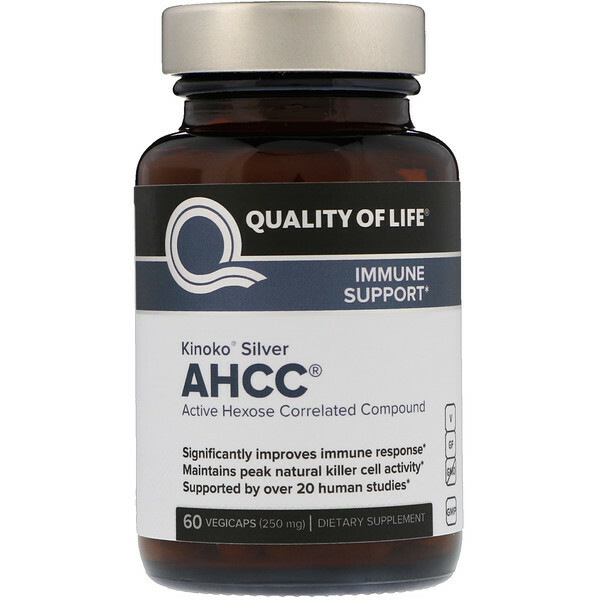 AHCC has been used successfully for over 20 years, and is utilized by over 1,000 clinics worldwide. 4-12 vegicaps daily before meals.